The price per square metre of residential housing in Estonia continues to be the highest in the Baltic states last year. Estonia also leads in terms of the price of residential and commercial land without buildings as well as the price of forest land, an overview of the Baltic real estate market by the Land Board shows. "The results of the analysis indicate that most types of real estate were more expensive in Estonia than in Latvia and Lithuania. If we compare the average gross monthly wage, which is also the highest in Estonia, the higher price of real estate here is understandable," Johannes Nõupuu, chief specialist at the real estate assessment department of the Land Board, said in a press release. "Of course we also have to take into account the regional differences in the price rates of real estate in all three Baltic countries," he added. 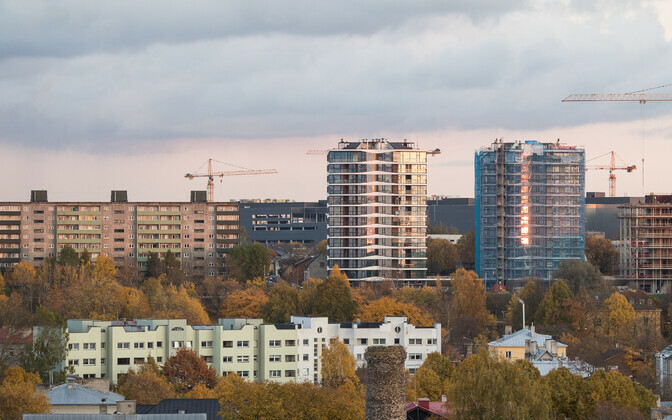 The number of transactions carried out of land with buildings in 2017 was the highest in Lithuania with a total of 12,061, followed by Latvia with 9,629 and Estonia with 7,364 transactions. Of all land with buildings on it, residential land changed hands the most, at 54% in Lithuania, 55% in Latvia and 66% in Estonia. 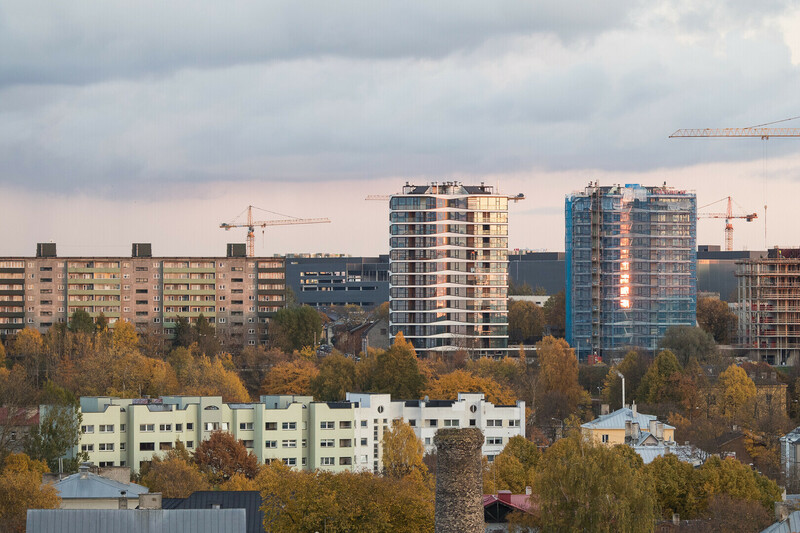 The average price of apartments, sold as instances of residential land with buildings, increased slightly year over year, while the price per square metre of residential housing was the highest in Estonia, and the lowest in Latvia. The average price per square metre of apartments was the highest in Tallinn at €1,752, followed by Vilnius at €1,615. The highest price per square metre in Latvia was not in Riga, where the price per square meter was €913, but in the seaside town of Jurmala, where the price per square meter reached €1,100. 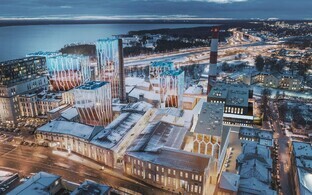 The Baltic review of the real estate market was compiled by way of cooperation between the Estonian Land Board, the Latvian State Land Service and the Lithuanian Center of Registers.